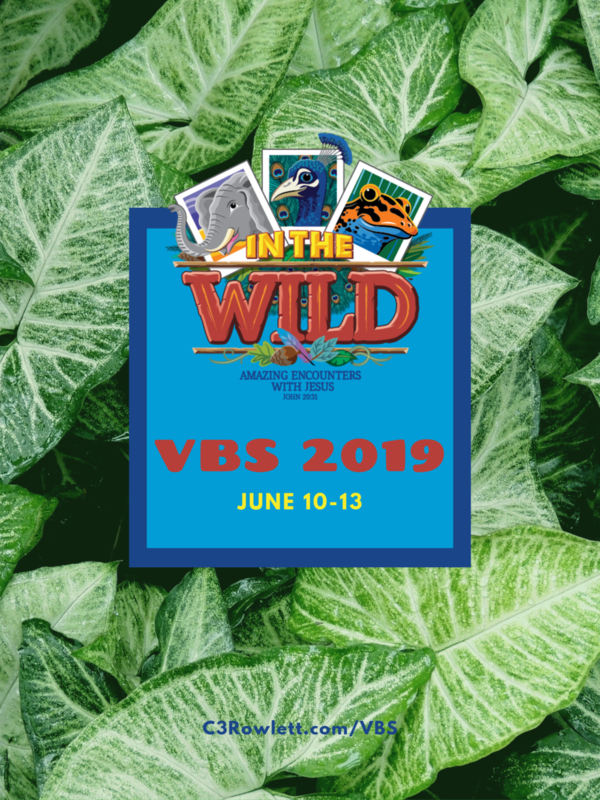 VBS 2019 Volunteer Sign Up! VBS wouldn't happen without you. We are so thankful that you're offering up your time and talents to serve with us. This page is to sign up for the morning (9:00am-12:15am) VBS, June 10-13 only. Click the button below to fill out the Google form. If you have questions, email Mike@c3rowlett.com.